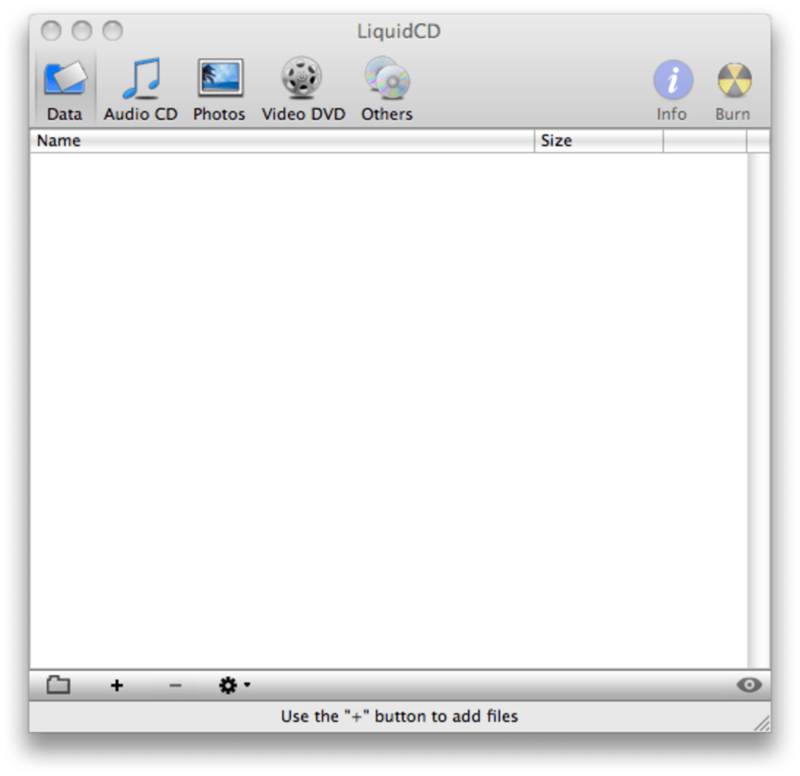 If you're looking for a bare bones CD/DVD burning app that's uncomplicated yet able to burn a huge range of media, then LiquidCD is worth a look. They key feature of LiquidCD is that it allows you to burn custom hybrid discs or cue/bin files. In addition, you can add a custom icon to the disc and burn cue/bin files. The range of media and formats LiquidCD covers is impressive. For example, it can handle simple audio and data CD/DVD burning but can also burn Dreamcast CDs - although the developers point out that you'll need to un-check the "Burn multi-sessions" advanced option when burning to do this. LiquidCD is even supposed to be able to burn Wii ISO files, although users on the forum report that it detects Wii discs as corrupted and refuses to burn them. 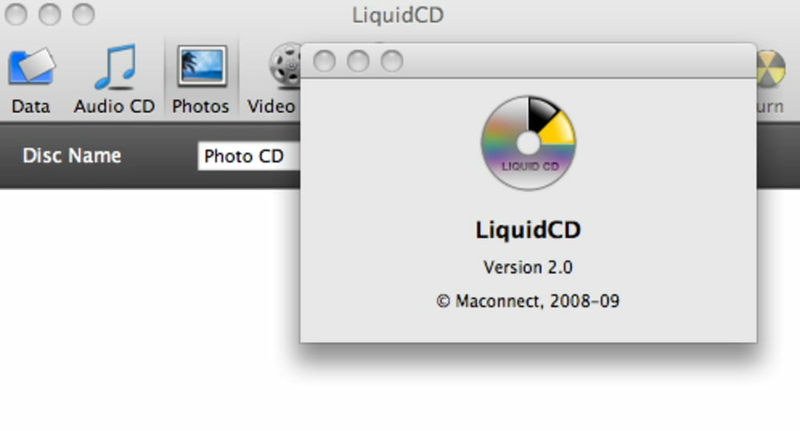 LiquidCD provides 3 main options - CD burning, DVD burning and photos. You can also choose ISOs to burn which is useful for those that download ISOs rather than DivX files for their movies and TV shows. The big drawback is preferences - there are non other than to check for updates the next time LiquidCD starts. Don't expect anything special from LiquidCD other than a straightforward, quick and easy burner that almost anyone should be able to use.